Deal signed to transfer Audio, Video, Multimedia and Accessories business to Funai Electric Co., Ltd.
“We are pleased with the continued improvement of our operational performance in the fourth quarter. Through our Accelerate! program, we are making good progress in transforming Philips into an agile and entrepreneurial company, driving improved and sustainable results. My deep appreciation goes to our employees for their hard work and to our customers for their continued trust in Philips. Our growth initiatives are working, as we increased sales despite the challenging economic environment in western economies. Our operational results improved across all sectors, as a result of increased sales, overhead cost reductions, and gross margin expansion. We also exceeded our inventory reduction goals as we stepped up working capital management. Underlying performance improved, as EBITA excluding restructuring and other charges increased by 50% to EUR 875 million, which is 12.2% of sales. Net income in the quarter was significantly impacted by charges such as the fine imposed by the European Commission, which we intend to appeal, as well as restructuring costs. The restructuring will fundamentally lower our cost base and improve our financial performance in the coming years. Today we announced that we have signed an agreement with Funai to transfer our Philips Audio, Video, Multimedia and Accessories businesses. This transaction will leverage Philips’ strong brand, strength in innovation, and leadership position in these businesses, with Funai&apos;s strong presence in America and Japan, and its supply and manufacturing expertise. I am confident the deal will give this business a great future, with continuity for our customers. We have taken an important step in transforming Philips into the leading technology company in health and well-being. While we have made significant progress in 2012, there is still much more to be done to unlock and deliver the full potential of Philips. Going forward, by executing on our Accelerate! program, we will continue to relentlessly drive operational excellence and invest in innovation and sales development to deliver profitability and growth. The challenging economic environment in 2012, notably in Europe and United States, has impacted our order book, and hence we expect our sales in 2013 to start slow and pick up in the second half of the year. We remain confident in our ability to further improve our operational and financial performance, enabling us to achieve our 2013 financial targets”. Q4 financials: Good growth at Healthcare, Lighting and growth businesses in Consumer Lifestyle. Operating margins excluding restructuring and acquisition-related charges improved across all sectors. Healthcare comparable sales grew by 4%, led by high-single-digit growth at Home Healthcare Systems, mid-single-digit growth at Customer Services and low-single-digit growth at both Imaging Systems and Patient Care & Clinical Informatics. In growth geographies, comparable sales increased by 19%. Currency-comparable order intake increased by 4% year-on-year. EBITA margin excluding restructuring and acquisition-related charges increased year-on-year by 3.0 percentage points to 18.8%. Consumer Lifestyle comparable sales increased by 2%, driven by double-digit growth in the combined growth businesses, i.e. Personal Care, Health & Wellness and Domestic Appliances. Sales increases were partly offset by a decline at Lifestyle Entertainment. EBITA margin excluding restructuring and acquisition-related charges increased year on-year by 3.4 percentage points to 11.7%. All businesses in the sector improved underlying profitability. Lighting comparable sales increased by 4%, with growth in all businesses, notably double-digit growth at Lumileds and mid-single-digit growth at Consumer Luminaires and Automotive. LED-based sales grew by 43% and now account for 25% of total Lighting sales. Both Lumileds and Consumer Luminaires returned to profitability in the quarter. EBITA margin excluding restructuring and acquisition-related charges increased year-on-year by 4.9 percentage points to 8.6%. Higher restructuring charges impacted the reported EBITA for the quarter. The fourth-quarter results were impacted by a fine of EUR 509 million from the European Commission related to the Cathode-Ray Tubes (CRT) industry. Philips divested its CRT activities in 2001 to LPD, a joint venture with LG Electronics which operated as an independent company and was not consolidated in Philips&apos; accounts. Philips intends to appeal the decision. Restructuring and acquisition-related charges of EUR 358 million, and EUR 154 million of other charges mainly related to legal matters and the loss on the sale of industrial assets, also impacted the results for the quarter. 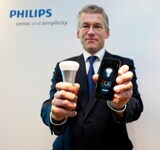 Philips has completed 73% of the EUR 2 billion share buy-back program since the start of the program in July 2011. Making good progress with Accelerate! Accelerate! is our multi-year program that is fundamentally transforming Philips and unlocking its full potential by creating an agile and entrepreneurial company. We made significant progress in 2012, executing on the initiatives we launched in 2011 by improving our time to market for new innovations, making our products and services more locally relevant in markets around the world, redirecting investments and resources to those businesses and geographies with the best value-creation opportunities, and reducing cost and complexity across the organization. We have aligned our incentive structure with our performance targets, and are creating a growth and high performance culture. During the fourth quarter we made further progress on our initiatives to improve our end-to-end customer value chain; these projects are now covering about 20% of group revenues. On executed projects, this drove benefits such as 40% reduction in time to market of key new product introductions, higher growth, lower cost, as well as higher capital turns. We reduced inventories by 2 percentage points at the end of 2012. Notably, we exceeded our overhead cost-reduction goals for the year. Incremental savings in the fourth quarter amounted to EUR 165 million, bringing cumulative savings in 2012 to EUR 471 million. A conference call with Frans van Houten, CEO, and Ron Wirahadiraksa, CFO, to discuss the results, will start at 9:15AM CET. A live audio webcast of the conference call will be available through the link below. The 2012 Annual Results press briefing will be held at 11:15 AM CET and will be available via video webcast. Members from the media are able to ask questions during the webcast. 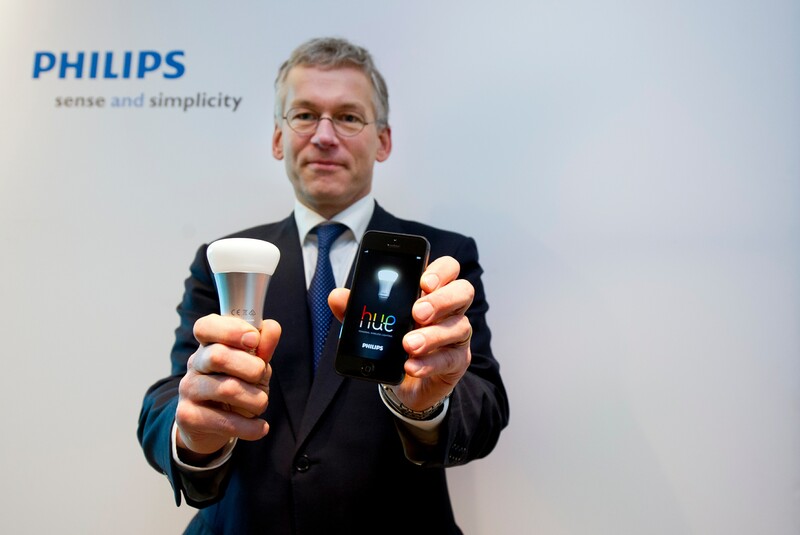 Royal Philips Electronics CEO Frans van Houten at a press briefing in Philips’ headquarters in Amsterdam with the latest innovation in lighting - hue. 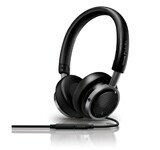 Philips reported 2012 and fourth-quarter earnings. 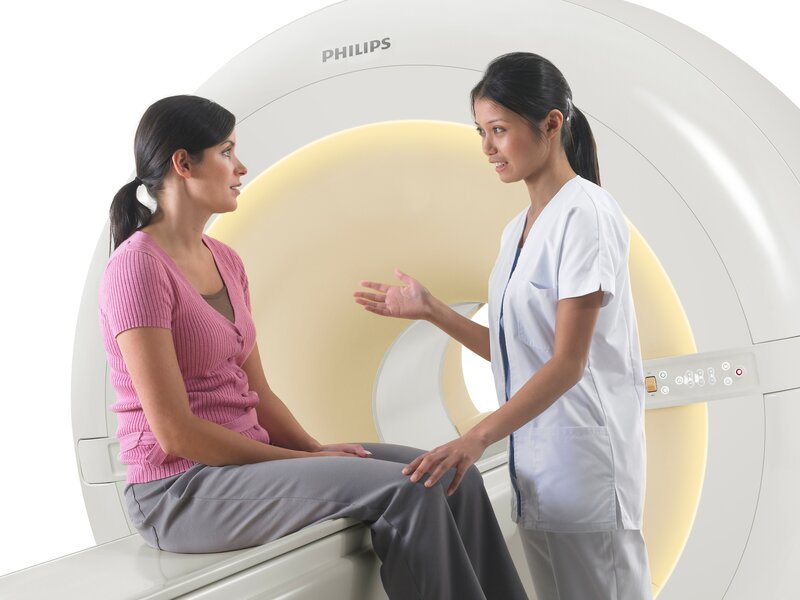 At the 98th annual meeting of the Radiological Society of North America, Philips introduced 15 new products and features that offer smart, patient-adaptive systems for low X-ray dose and industry leading image quality; new ways to integrate and share information, and superb value through innovative upgrades. 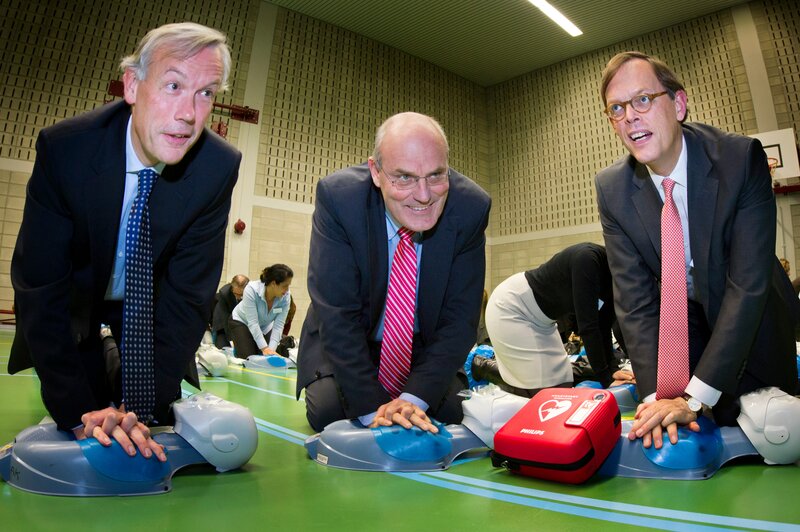 Philips has signed an agreement with Air France-KLM Group, one of the leading European air transport groups, to equip all KLM Royal Dutch Airlines and Air France passenger flights with Philips’ market-leading HeartStart automated external defibrillators (AEDs). 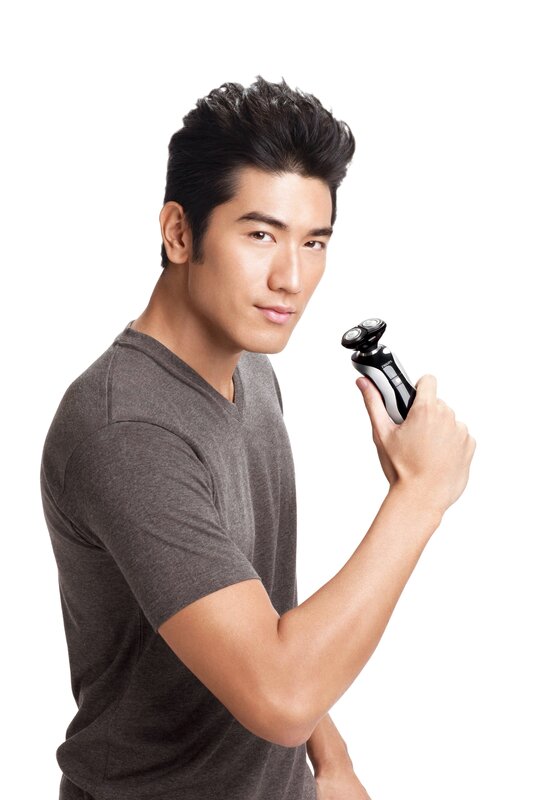 In Q4, Philips achieved the milestone of selling over 10 million shavers in China in less than a year, the result of innovative new products tailored to local market needs and broader distribution. 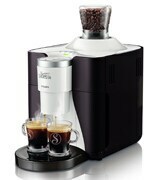 The Philips SENSEO Sarista was the best-selling whole-bean coffee machine in the Netherlands in Q4. 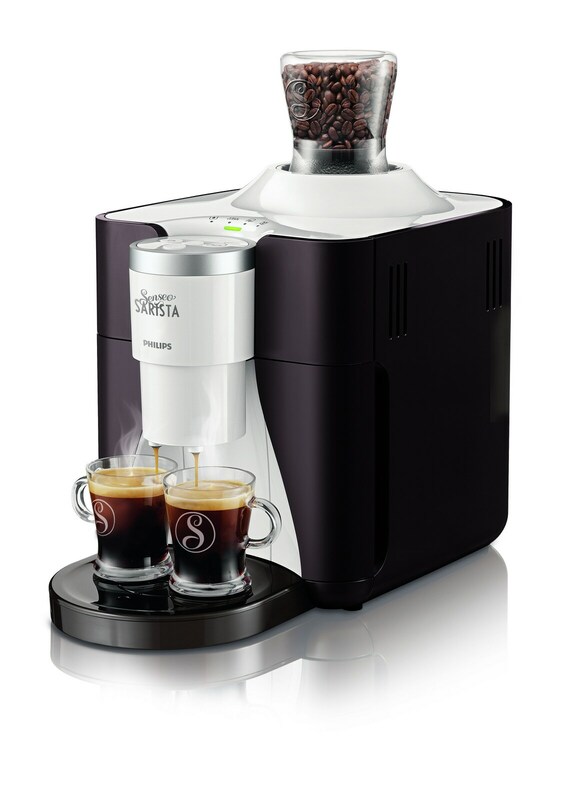 Along with the recently-introduced SENSEO Twist, this contributed to the highest-ever sales of SENSEO coffee appliances worldwide in the quarter. 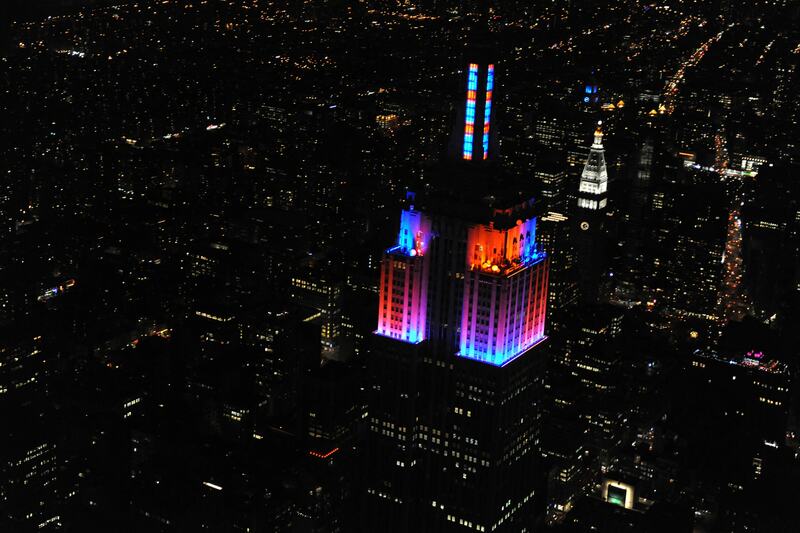 The Empire State Building is now lit up by an advanced Philips LED lighting and controls system, which makes it possible to instantly change color schemes and display light shows. The lighting can also be programmed to celebrate specific moments in time, such as the recent Election Day or the Super Bowl. 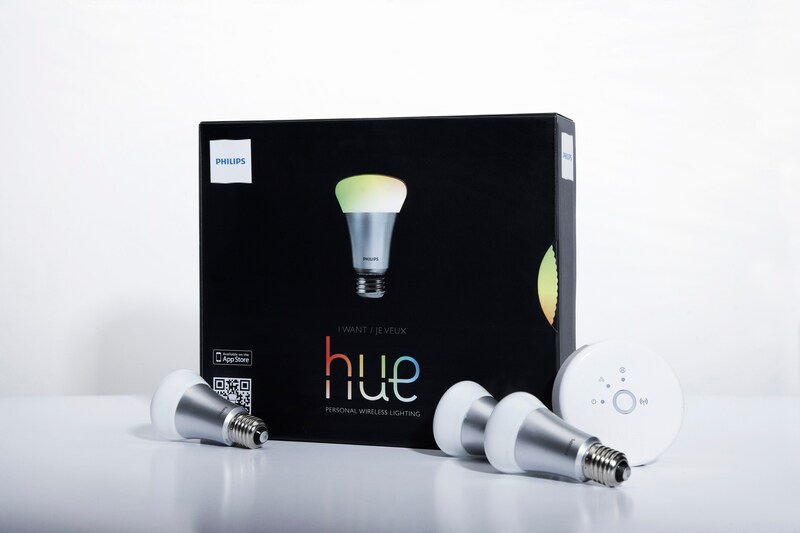 Philips introduced Hue, a revolutionary LED lighting system, which can be controlled wirelessly through a smart device. With Philips Hue, currently available exclusively through Apple retail stores, endless possibilities can be created to personalize light at home. 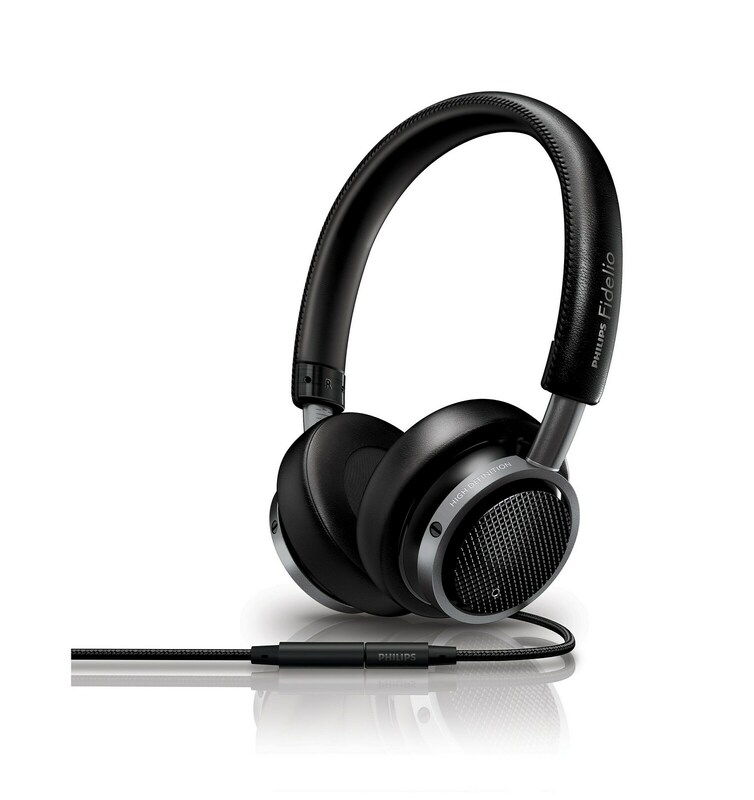 In the fourth quarter, Philips won 39 prizes in the 2013 iF design awards, one of the most influential and internationally renowned design competitions in the world. 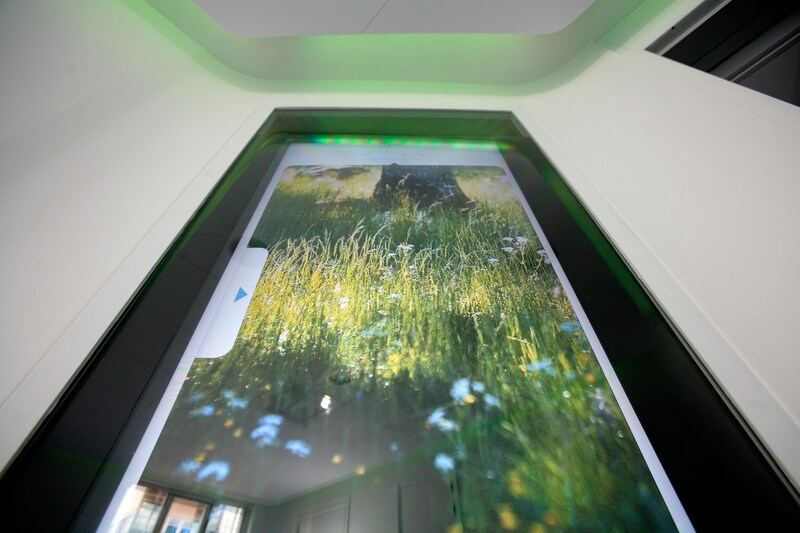 As a world first, Philips and Dutch mental healthcare institute GGzE have developed a new Ambient Experience-based care concept. The partners are now researching its full effect on stress and anxiety for clients in GGzE, by allowing doctors and clients to choose dynamic light, sound and projections. All amounts in millions of euros unless otherwise stated; data included are unaudited. Financial reporting is in accordance with IFRS, unless otherwise stated. Prior-period financials have been revised for adjusted warranty provisions in the Lighting sector; more information is available on page 31.